Pat the Dog (2017, TV Series) is an animated children's television series created by Patrick Ermosilla. It is based on the mobile app game Space Dog by Sylvain Seynhaeve. 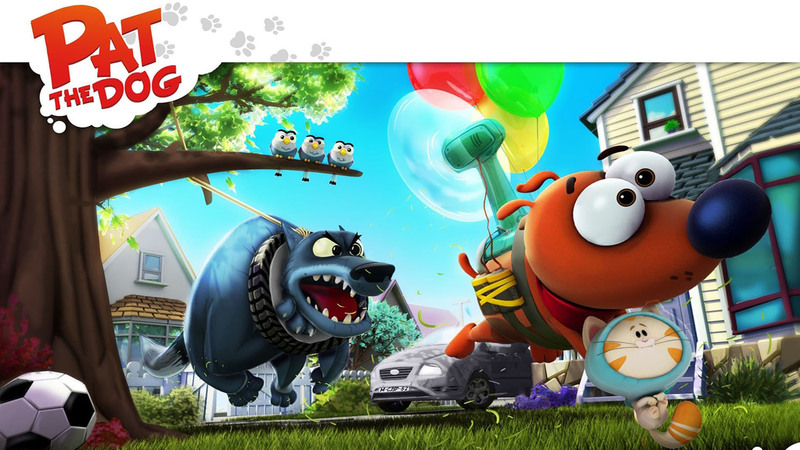 "Space Dog is the adaptation of the successful video game for tablets and smart phones. 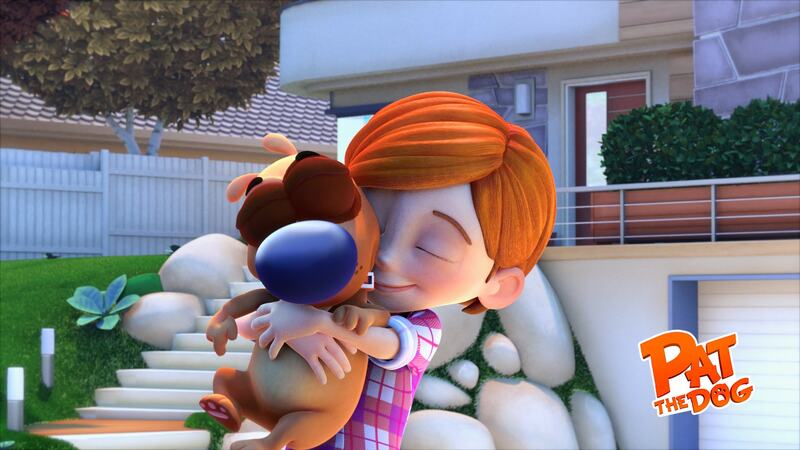 The most famous digital pooch appears today in a cartoon series mixing breath-taking action and comedy ."